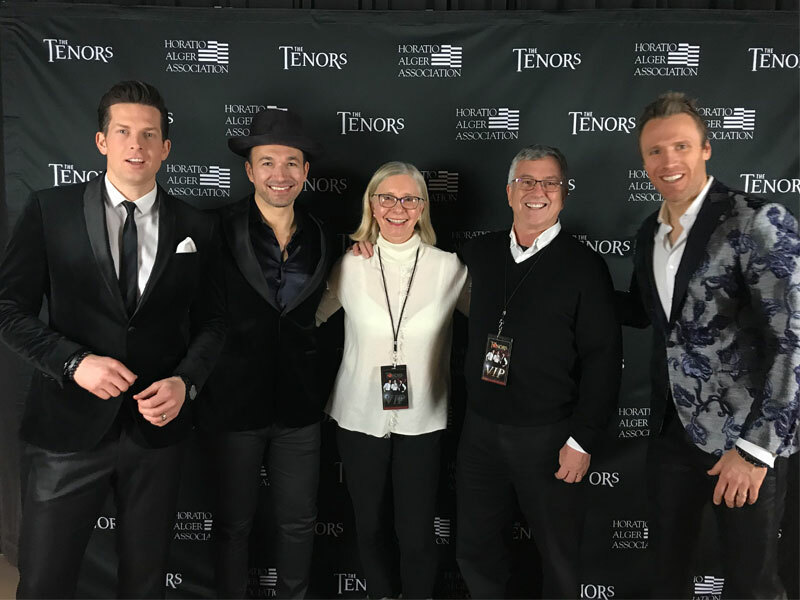 Congrats to Michael Erdle and his wife from Toronto who were our “Tenors ‘Home for the Holidays: Christmas Classics and the Hits’ Tour” winners! See the picture of above of them backstage with The Tenors!!! The New Classical FM was proud to sponsor the SOLD-OUT Live Nation show at The Sony Centre on Monday, December 17th, 2018. It was outstanding and people were lined up around the block. Make sure to pick-up a copy of their “Christmas Together” CD for the holiday’s! To purchase the album visit tenors.lnk.to/ChristmasTogether.